Our Spa Director’s Management Intensive has long been recognized as one of the best management training programs in the industry. We’ve trained spa management professionals for the top tier of the international hospitality industry, hundreds of independent salons and spas, medical spas, hospital spas, and dozens of wellness centers and boutique hotels. 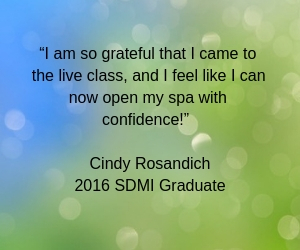 Our Spa Director’s Management Intensive (SDMI) seminar is offered live in the U.S. and as an online program. The Live Spa Director’s Management Intensive – Next Date Coming Soon! The best practices shared in our live program will make your business stronger and easier to operate. 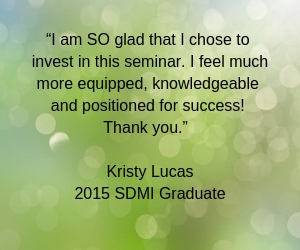 The SDMI will fast-track your growth and enable you to take your company to the next level. This is not “Spa 101”: the program drills deeply into topics of concern for spa operators, with ample opportunity for Q & A, and discussion. The Spa Director’s Management Intensive is rigorously updated and relevant to the current business climate. The boardroom-style program is limited in size to ensure maximum interaction with instructors. 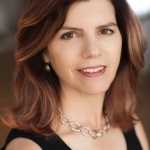 SDMI was recognized as a source of quality management education by the Stanford Research Institute’s study for the Global Spa and Wellness Summit, when GSWS identified the lack of specialized spa management education as the biggest impediment to industry growth. Wynne Business was one of just two continuing education providers for management training to be highlighted in the landmark study. Discounts available for two or more participants from the same organization! Register by March 1 and save more!